Happy Hump Day, lovely readers of The Blended Blog! Today we are excited to review our first seven looks of this summer's Create28 series. If you are new to this style challenge, we have brainstormed daily prompts for you to use to create 28 new-to-you outfits this month! Think of the prompts as little bursts of inspiration to look at your closet in a different way! Each day of the month, one Blended Blog contributor will showcase her interpretation of the daily prompt. We are hoping that you will visit each blogger and that you will play along, too! 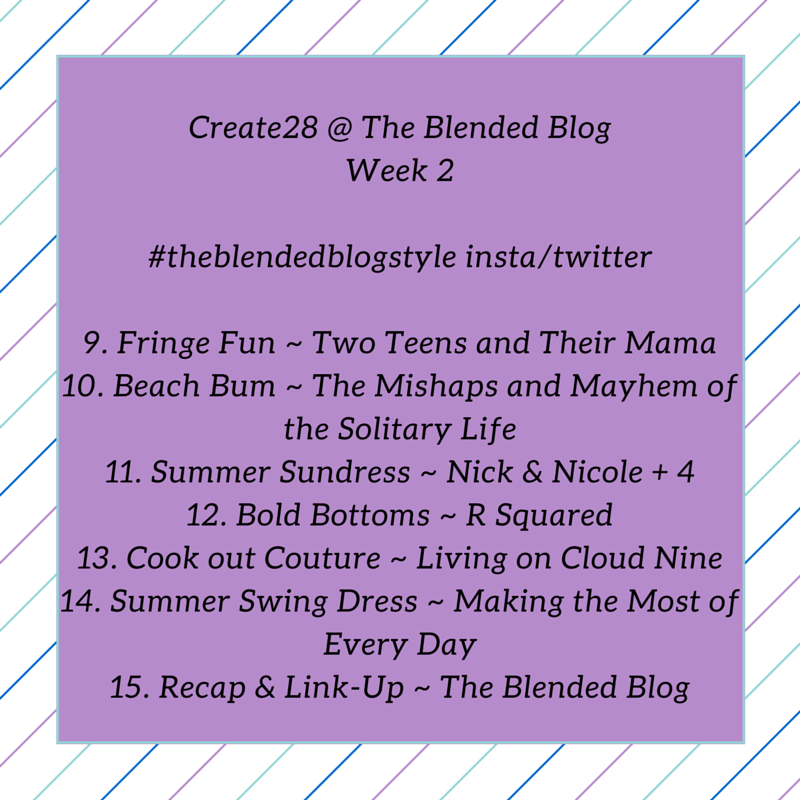 You can use our hashtag (#theblendedblogstyle) all week on Instagram and then you can come link-up here on Wednesdays! 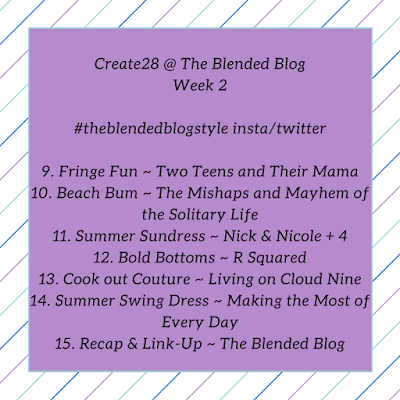 Here are the looks from our Blended Blog contributors this week! On June 1st, Lana of Two Teens and Their Mama showed us her Summer Go-To look! Chambray is a great go-to fabric during any season which makes this shift a perfect summer staple! The next day, Lisa of Daily Style Finds featured a Surprise look for a fun vacation! The black and white motif is so chic and classic. Can't you imagine rocking that swimsuit in the French Riviera? 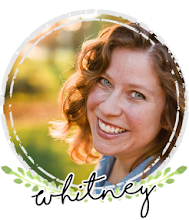 For day three, Whitney of Whitney à la mode wore an easy, breezy striped top for her Pretty Peplum look. Peplums are a great summer item because there is enough detail in the design of the shirt that you don't have to depend on layering to create interest. Next up, Sheila of Making the Most of Every Day posted a fun twist of our prompt Nautical Navy. Her red stripes and starfish necklace are definitely sea-worthy without a touch of blue! On Sunday, Sarah from Foxy's Domestic Side featured a beautiful Warm Weather Wedding look! She looks so feminine in her pretty pink skirt and lace top. How creative to wear a skirt and top combination instead of a dress! Yesterday, Alison of Puppies and Pretties featured a Maxi Dress look. Isn't the print of her dress lovely! As she pointed-out, printed maxi dresses are another great stand-alone item for summer that you don't have to worry about layering! And finally, today Christy of RSquared went above and beyond to show us all of her favorite Fun Flats. The Converse pictured above are definitely a classic summer staple! And now it's your turn! Make sure to link-up your Create28 looks below! But first here's a look at this coming week's prompts!